This service was terminated in December 2018. 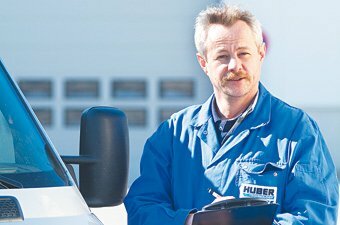 For HUBER stainless steel equipment, you can as of now download a comprehensive selection of planning documents directly and comfortably from the HUBER website, without prior registration or logon. You will find these documents under the tab “Download Documents” on the respective product page (see subordinate categories of > Manhole equipment, > Technical doors and > Drinking Water Storage). The information provided there includes for example data sheets, dimension sheets, specifications, data request sheets, certificates, and simple models in 3-D (formats dwg, dxf, stp). 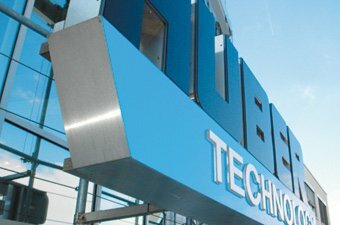 If you need documents relating to HUBER machines and process engineering technology, please contact our sales staff or ask for further product information online via the corresponding button at the end of each product page. Our machines and plants are technical products in need of an explanation; extensive and detailed internal knowledge is required for their correct layout and selection of options. We thank therefore you for your understanding and will be happy to assist you in planning your projects. Thank you for using our download area so far!